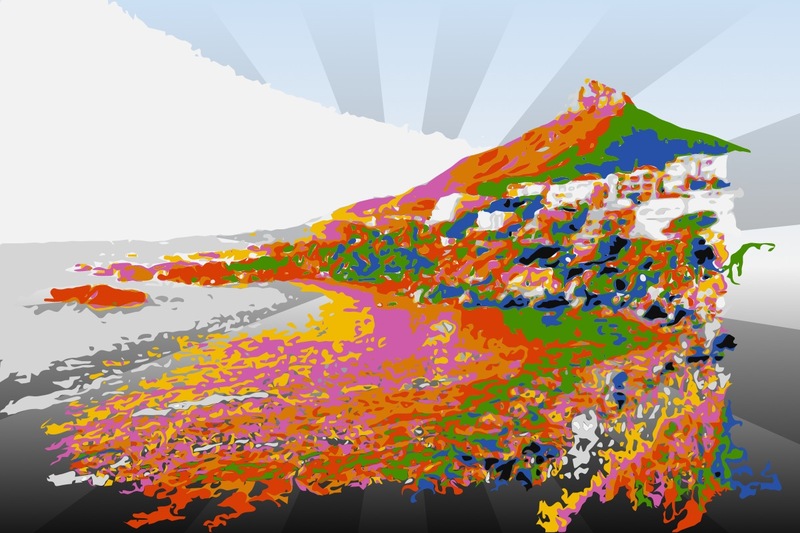 Showing you the detail of Cape Town in colour… This mountain peaks at 669 metres above sea level and is fondly known as the Lion’s Head, nestled between Signal Hill and Table Mountain. Lions Head Mountain, Cape Town. This entry was posted in Cape Town and tagged Cape Town, colour, detail, iphone, Lion's Head, photograph, South Africa by Chasquita. Bookmark the permalink.